Ouch. What a trooper for playing through it. 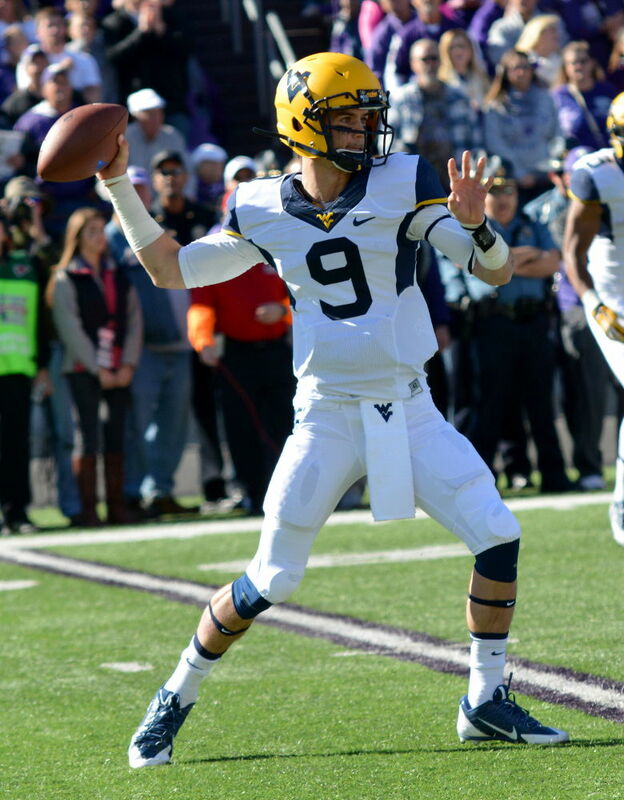 West Virginia quarterback Clint Trickett played with a torn labrum for the second half of the season, according to CBSsports.com report. The article recaps many facets of Trickett’s first seven months in Morgantown—from the awkward pressures he felt with his father on the staff at Florida State to the travails he experienced as a transfer while learning Dana Holgorsen’s offense. It also gauged Trickett’s reaction to the school he left behind (FSU) facing the school to which he considered transferring (Auburn) in the BCS national championship. The one new revelation was that Trickett sustained a worse-than-thought injury during West Virginia’s 30-21 upset of Oklahoma State on Sept. 28. The rising senior said he visited with Dr. James Andrews recently to see whether surgery is an option.